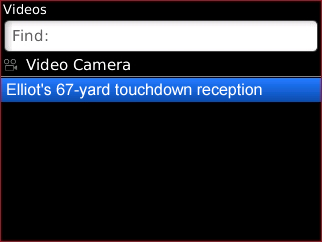 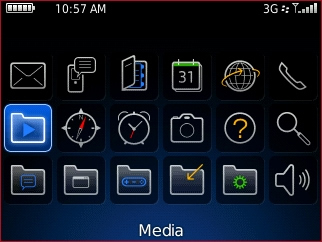 The BlackBerry must be disconnected from the computer before accessing media files. 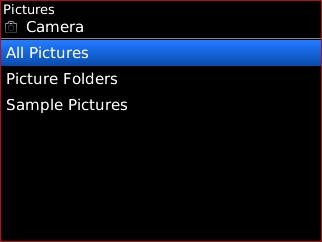 For assistance in transferring files, refer to Transferring files - Blackberry Media Manager. 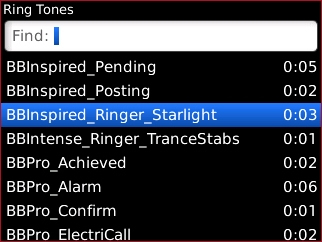 Select a ring tone category. 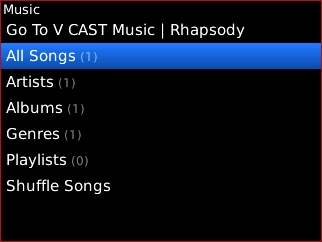 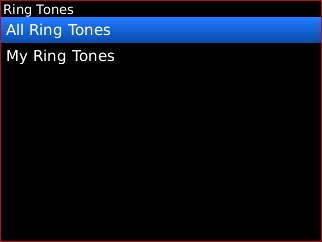 Select a ring tone file. 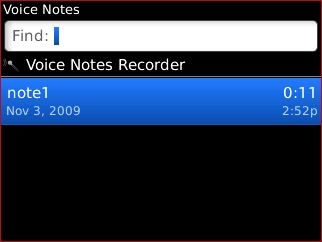 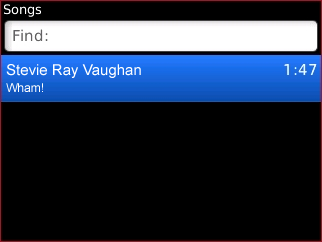 Select a voice note file. 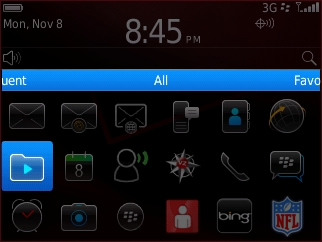 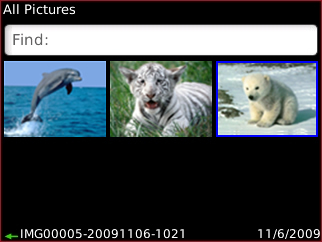 From the Home screen All tray, select Media.